Janine has been a dental hygienist for 30 years. 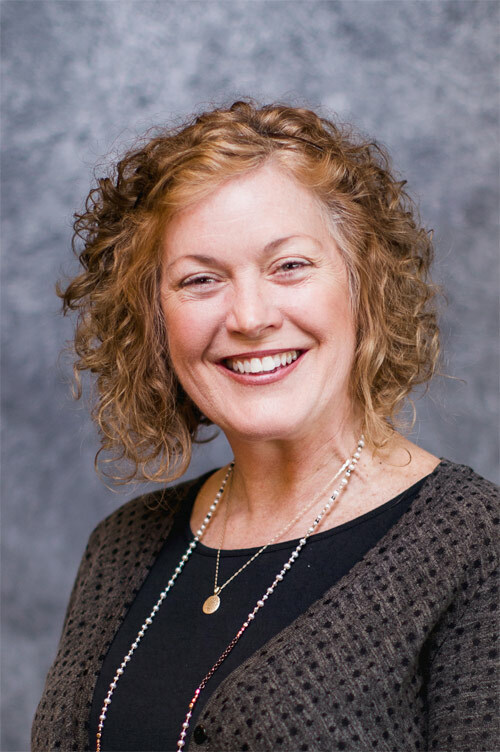 She graduated from the University of Minnesota–Duluth in 1985 and worked in Minnesota for 7 years prior to moving to Vancouver in 1993. After completing the Washington State Board Janine then started working for Dr. David Hanson and his father. 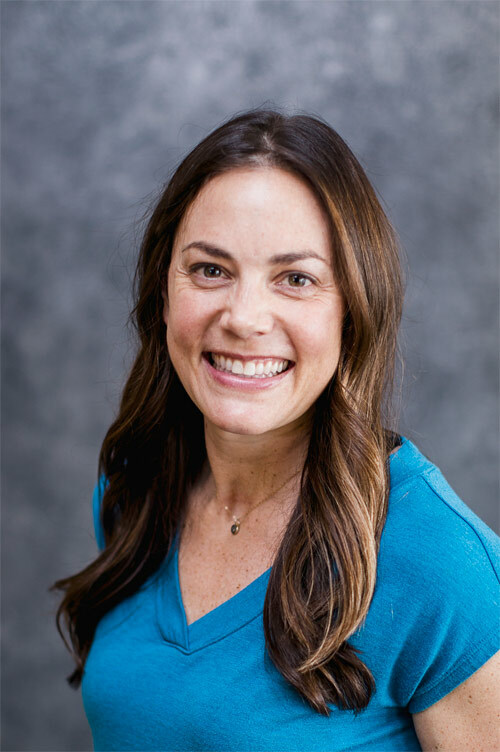 As a dental hygienist at Creekside Dental, Janine appreciates the quality of the people she gets to work with and the generous amount of time she is given to attend to her patients. In her free time, she loves indulging in everything the Pacific Northwest has to offer with her family. 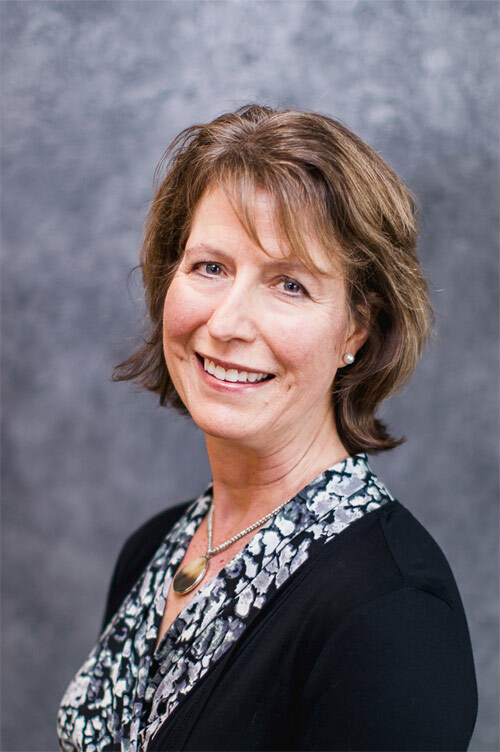 After graduating from Clark College in 1987, Jennifer worked for a periodontist for two years. 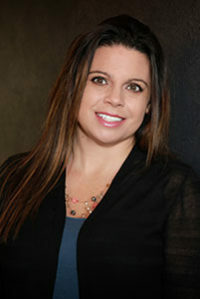 In 1989, she began working for Dr. Hanson and his father, and she moved to Creekside Dental in 2007. 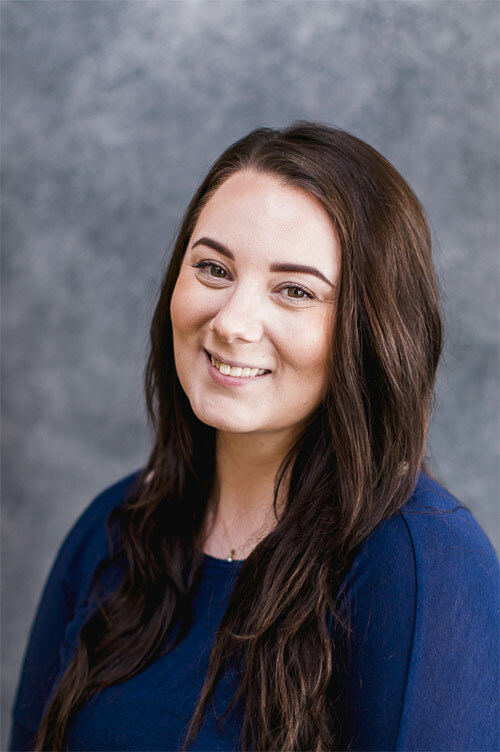 Jennifer enjoys working in a small family environment and treating generations of patients from families who have chosen to stay with the practice. 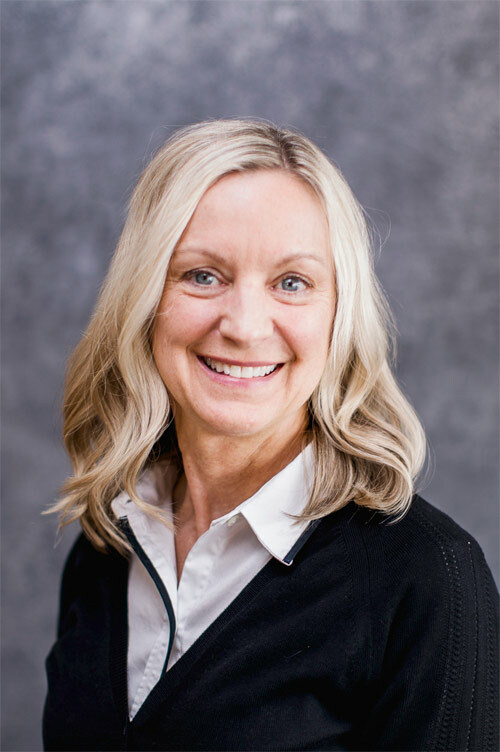 In her free time, Jennifer enjoys spending time with her husband and two children, hiking and escaping to her cabin in Puget Sound. Mandy graduated from Dental Assisting College with honors in 2005 and started working for Dr. Hanson soon after. She is EFDA certified and regularly participates in continuing-educational courses each year. For Mandy, no two days at Creekside Dental are alike. She enjoys delivering personalized care to each patient and appreciates the variety of experiences her job affords her. Outside of work, Mandy enjoys spending time with her family, horseback riding, and exploring new trails. 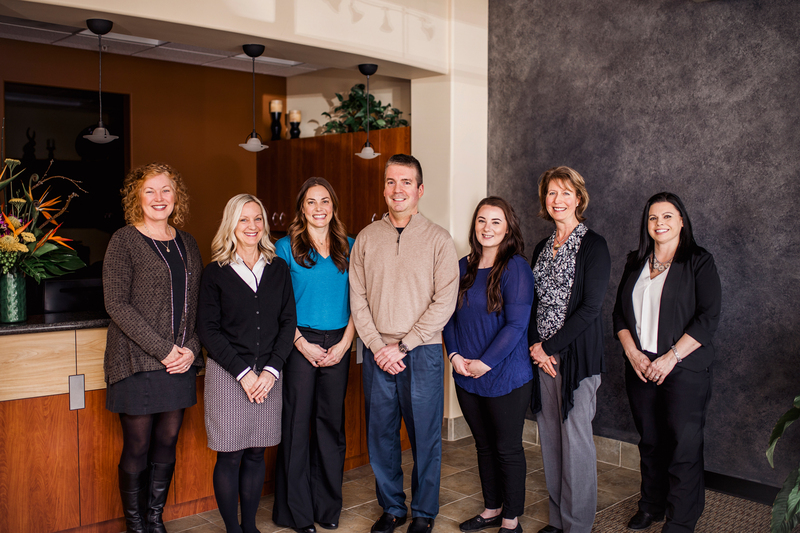 The staff at Creekside Dental’s Vancouver dentist office are happy to answer any questions about you and your family’s oral care and dental health needs. Call (360) 695-1515 or use our online form to set up an appointment today.